Order a Free Tena Kit for either Men or Women. Bladder leakage, better known as incontinence, can happen at any stage in a person’s life. And every individual situation won’t be the same. Answer two quick questions to get a free trial kit full of information and free samples of TENA products to try out. 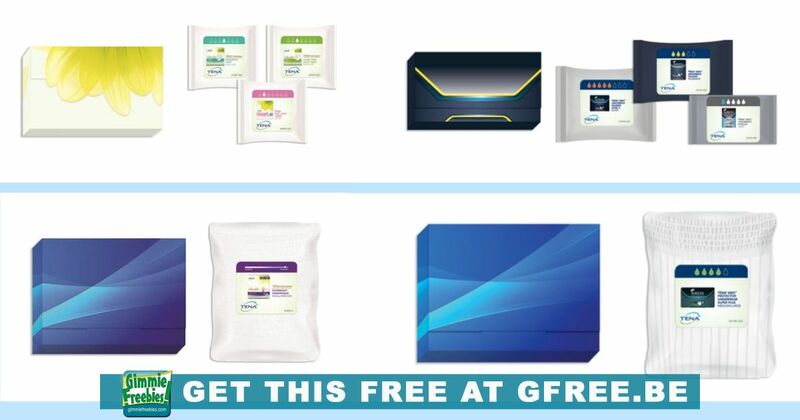 Some kits contain free adult diaper samples and others contain guards for men or incontinence pads.